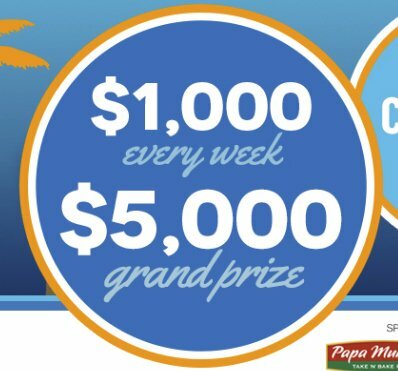 Grand Prize is a $5,000.00 check. Open to CA only (must reside within KQCA's Stockton Sacramento Modesto market area). Must be at least 18 years old & live in the My58 viewing area.